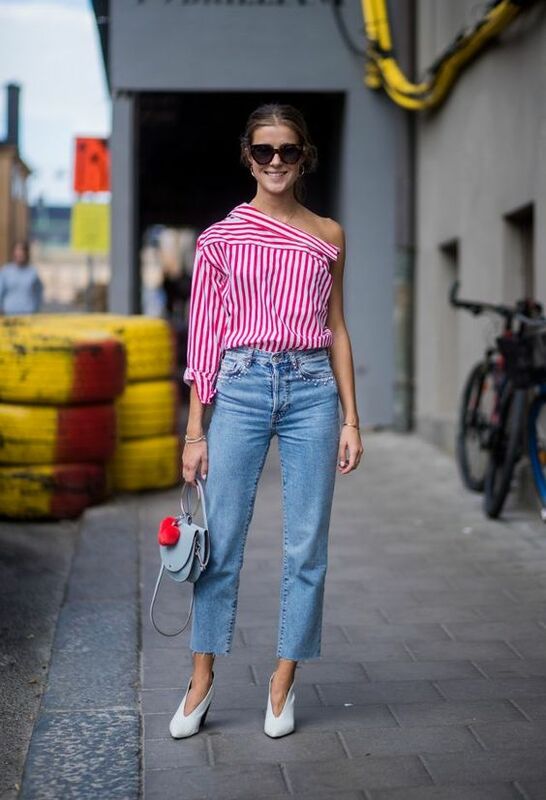 I came across a similar blog post on what to wear when you have nothing to wear a few months back but I cannot recall the source now. Perhaps it was whowhatwear? 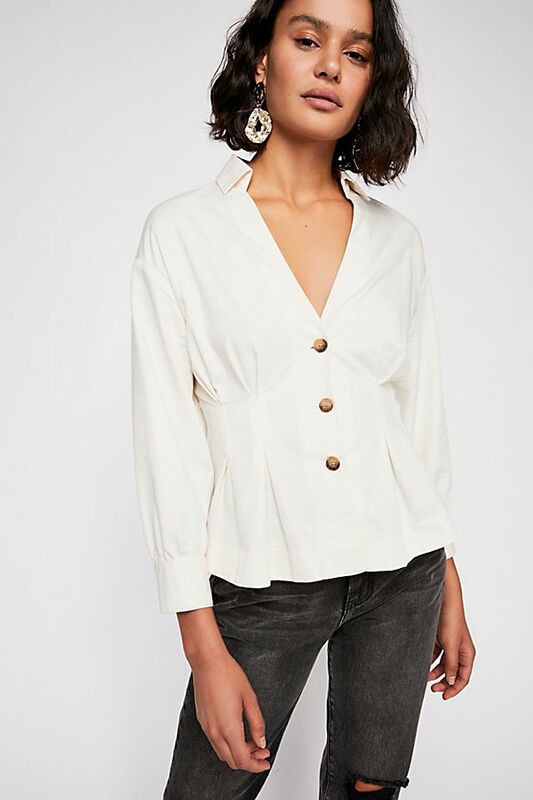 Basically, if you always have the 'I have nothing to wear' syndrome (which I am guilty of), it's because of what you've been building in your wardrobe. If your wardrobe is always full of t-shirts in the same few colours like white, off white, grey and black, then you are most likely to suffer from the 'I have nothing to wear' disease. I am guilty as charged. No matter how much I throw away old clothes or re-organise my wardrobe, I always end up with a pile of white and grey t shirts I refuse to dump. So how do we solve this? 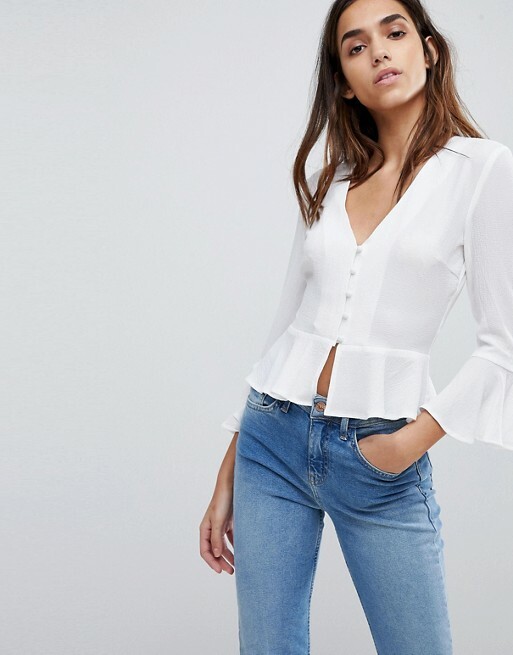 I learnt from that blog, that all you have to do is to STOP BUYING BASICS and build up your tops and blouse collection with statement tops - something more unique or has certain characteristics like buttons or ruffles etc so that it will always stand out and be more 'dressy' than a basic top. 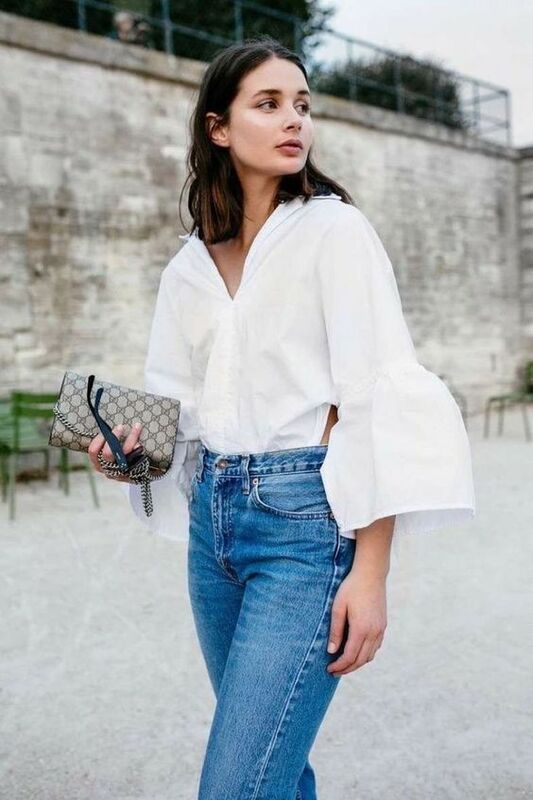 Usually these pieces can be mixed and matched to form different looks, such as going with denim for a more casual look, or a pants or skirt for a more formal look. Aimee Song (@songofstyle) does this a lot and I always look to her IG for such outfit inspo. looove her fashion sense so much! :) thanks for the inspiring write-up! Here is my answer. I want to follow each other. I follow you, please follow me back!